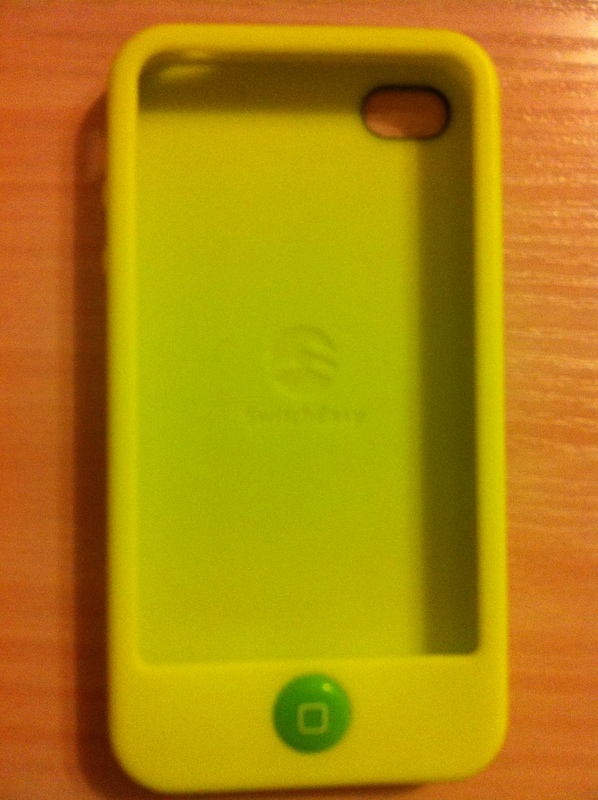 My Iphone Cases. Victoria’s Secret, Marc by Marc Jacobs, Iro, SwitchEasy. Review! 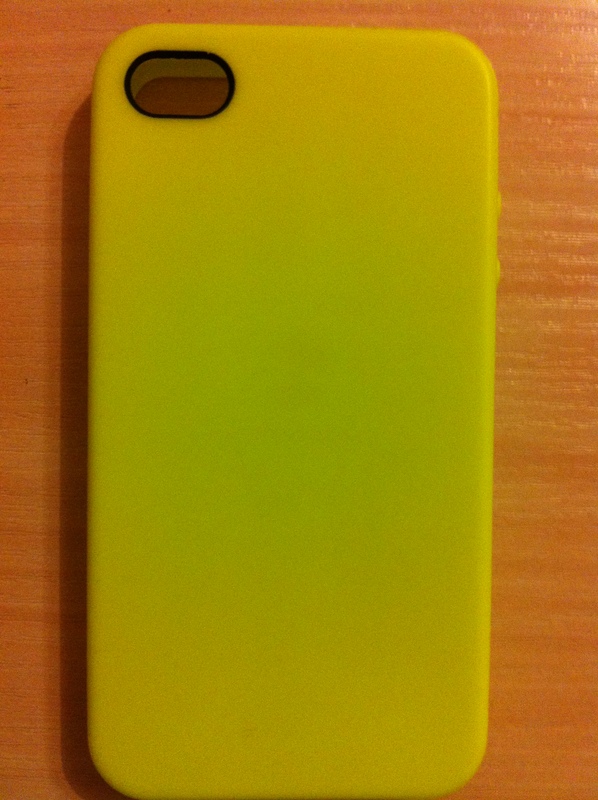 Honestly,cases these days not only preserve your favourite device from scratching, but also make you happy. I love them so much, but I try not to buy too many. After all, how many do you need? 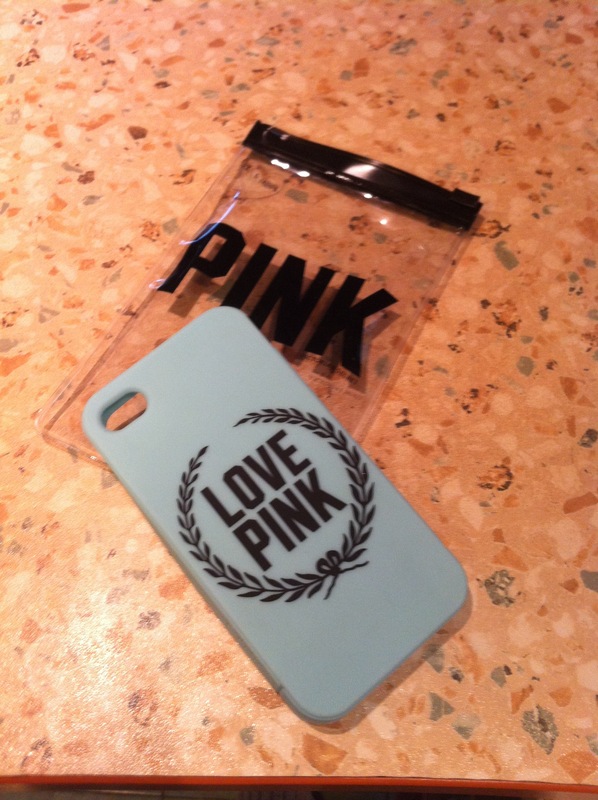 I love this Iphone case from Victoria’s Secret. It’s a beautiful pink color, has gorgeous crystal embellishment and looks very subtle. So if you are a fan of Victoria’s Secret and VS Angels, you are probably in love with it as much as I am. Great quality too. Another cutie from Victoria’s Secret, this one is from their PINK line. I love this pastel blue color, as well as the print. I must say VS cases not only look great, but also feel great. I mean the quality is very good, even if compared with some more expensive ones. Yep, it got broken 😦 The reason for that – poor quality. 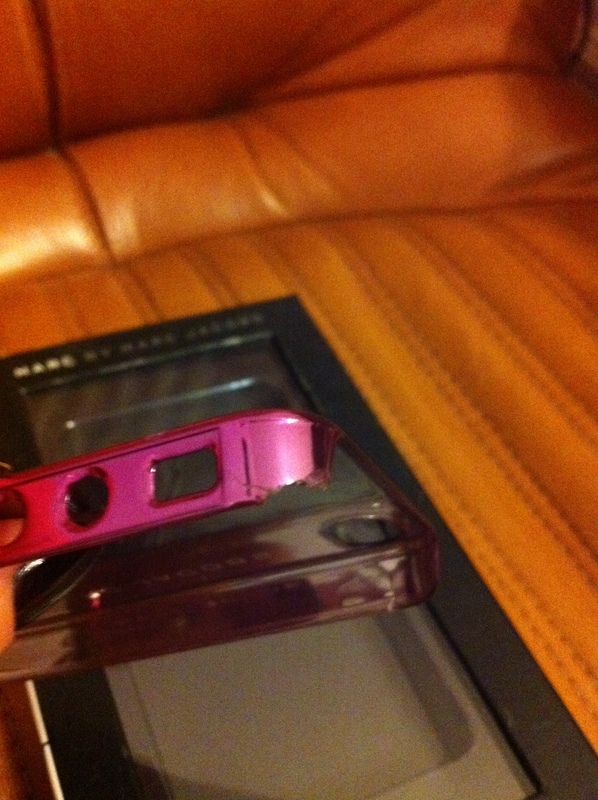 The case is super thin and VERY fragile! I think cases are supposed to prevent my iphone from breaking, so since then I try to get the ones that feel more chunky. 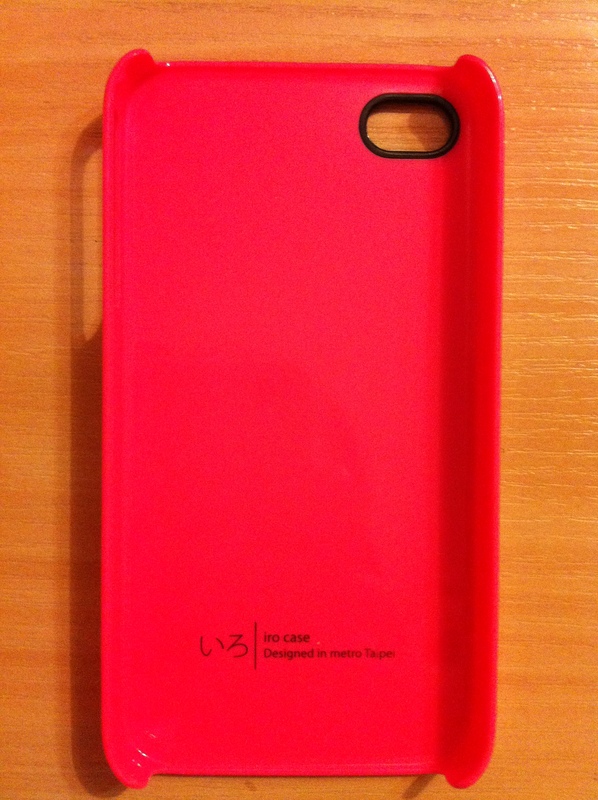 The neon pink Essential tpe Iro case I own is very simple. 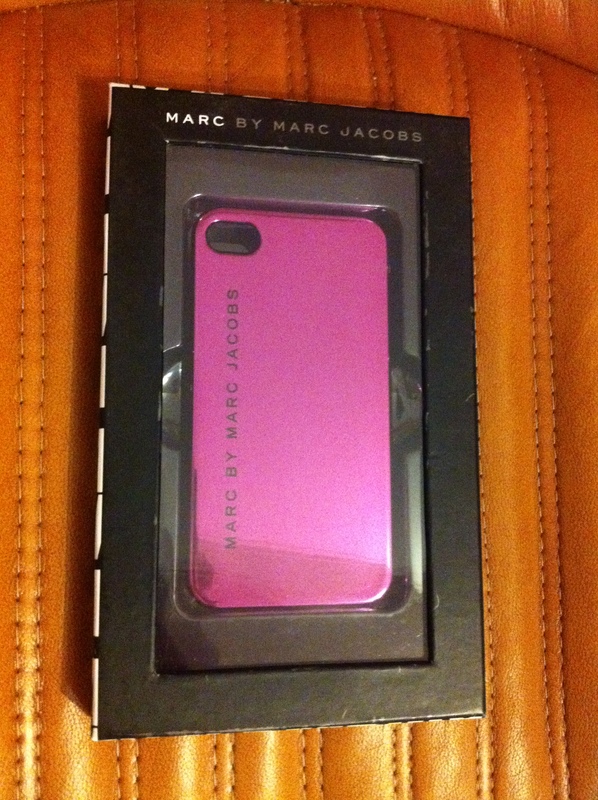 I think the color is statement enough, it’s much prettier in person, than on photo. These cases are amazing quality (i got mine a year ago, and used it alot), the design is not too exciting, though, if you are looking for prints and embellishment. It’s perfect!!! 🙂 Love love love the color, design and oh the quality is top-notch. 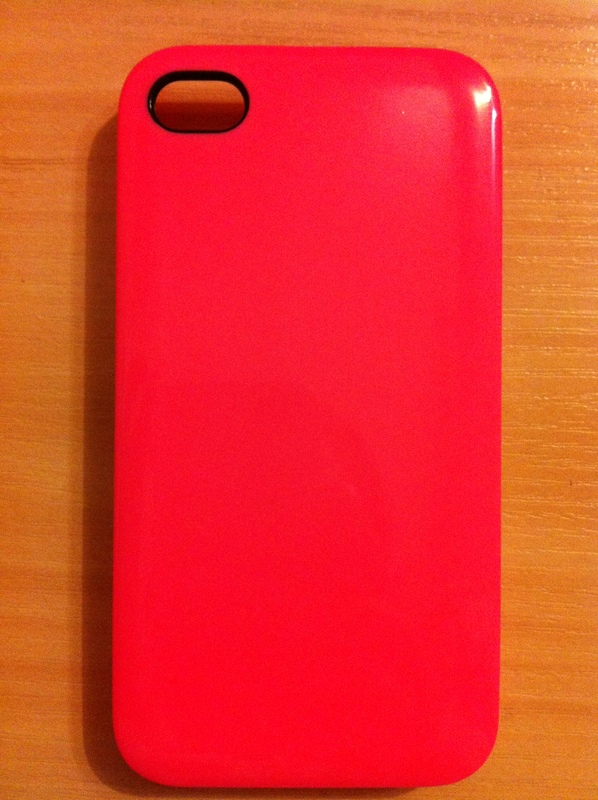 What are your favourite Iphone cases? What brands/websites do you prefer?